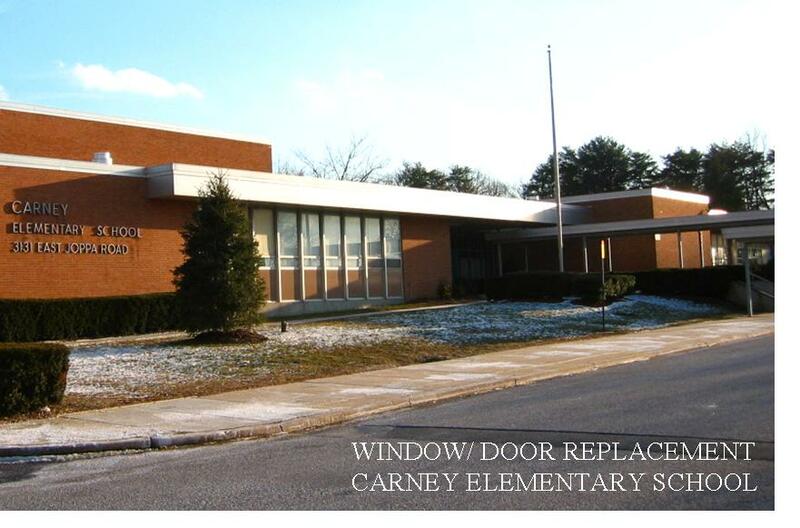 Window & Door Replacement – A S Architects Inc.
We have extensive experience in providing design services for window and door replacement for various city and county school systems in Maryland and Washington DC. 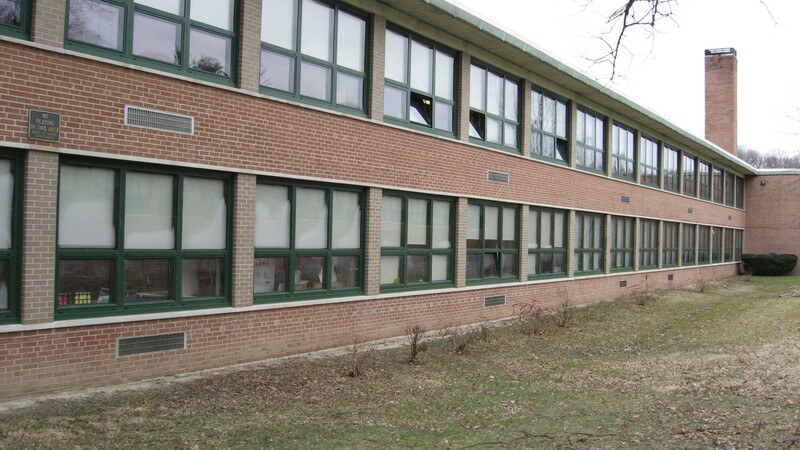 Our experience is through very recent projects completed for several public school systems. All projects we completed within time and budget with no change orders due to A/E error and omission. We perform extensive field investigation to integrate existing condition in new design. Construction documents are adequately detailed with factual information to avoid any delay and problem during construction. 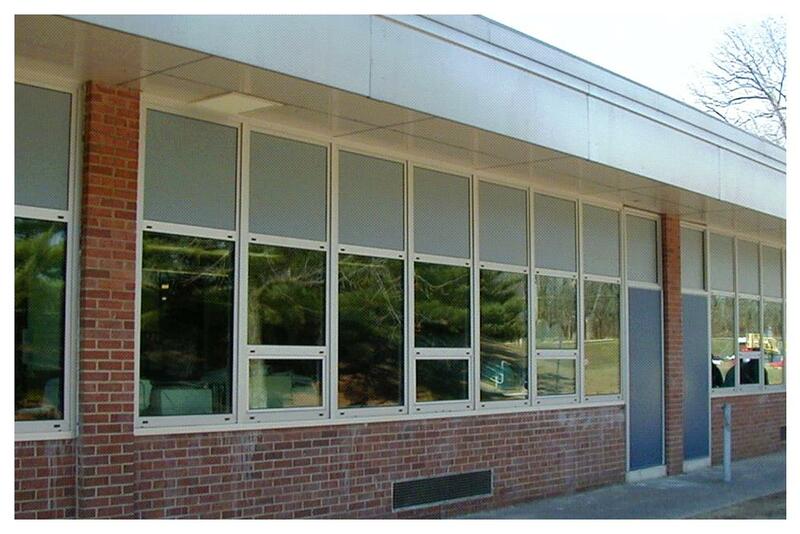 We have provided design for replacement of windows with energy efficient new windows and replacement of deteriorated exterior doors. 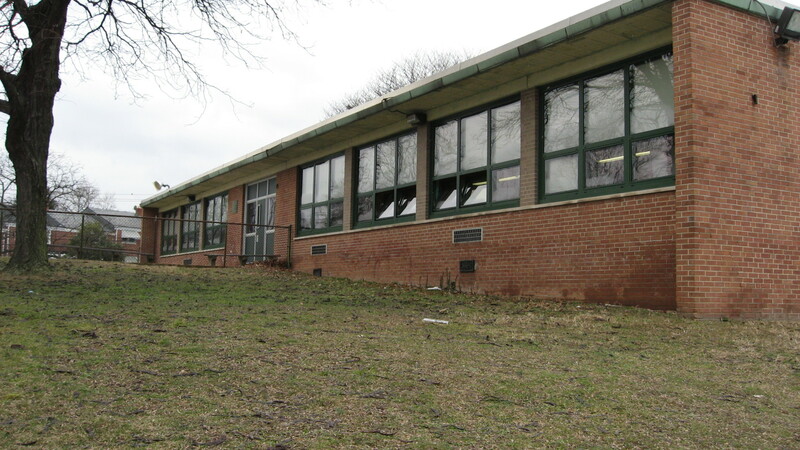 Design has included phasing plan to keep schools in safe operation during construction.